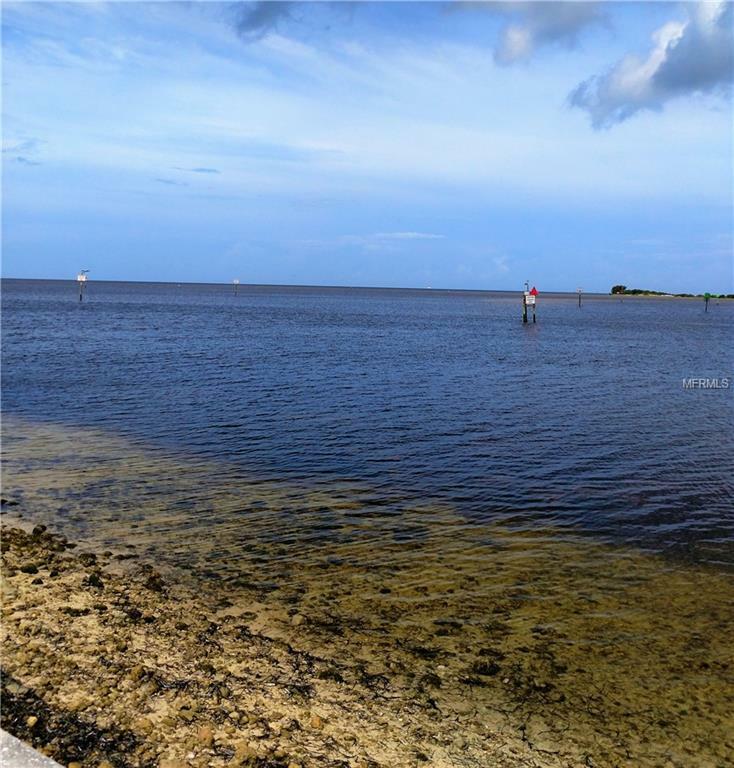 GORGEOUS GULF FRONT lot with incredible, breathtaking views! 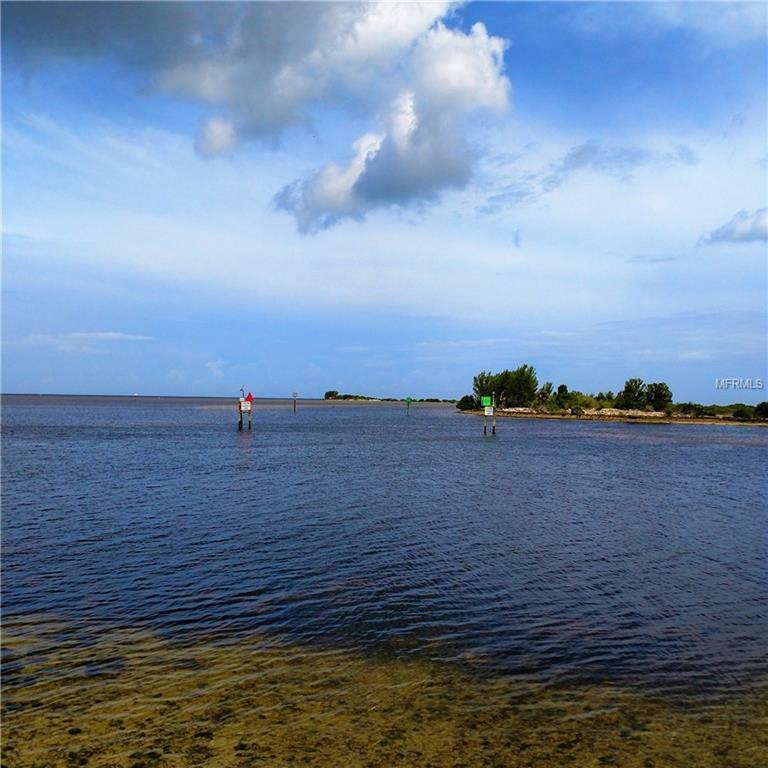 Lot is 125'x 75' with seawall, including an additional 50 feet lying between the Gulf of Mexico and the western platted boundary. 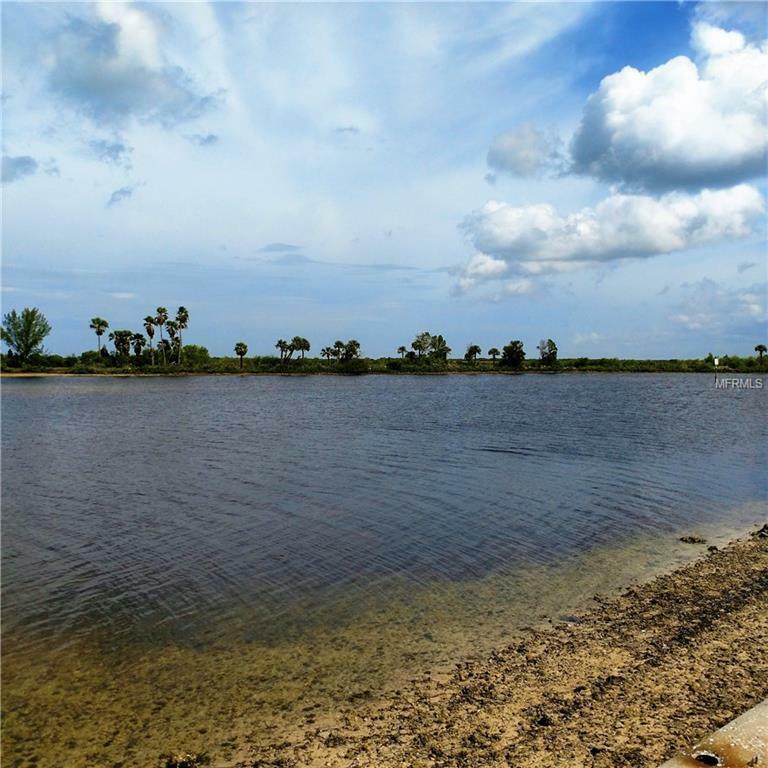 This is the perfect spot to build your DREAM HOME! 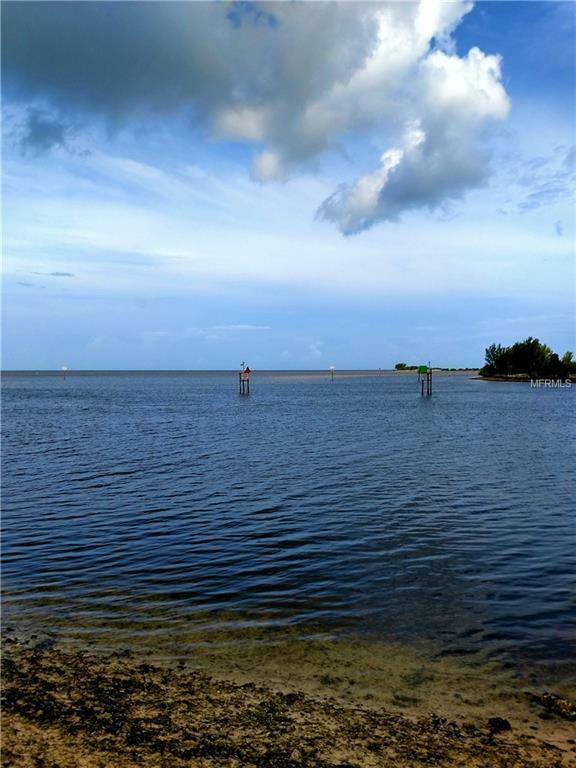 Imagine limitless sunsets, boating, fishing, dolphin and manatee watching right from your very own home! Close to Blue Pelican Marina, restaurants and shopping. Also, includes a deeded lot diagonally across the street for a boat slip. Lot is cleared, ready and waiting for you! VE Flood zone. Utilities are at the street. Listing provided courtesy of Dennis Realty & Investment Cor.